I am turning 29 on January 17! I live in Joilet, Illinois. Just about 45 minutes southwest of Chicago. 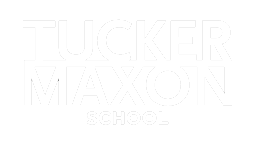 I attended Tucker Maxon from 1993 to 2004. Then I mainstreamed into public high school You could say I spend half of my life at Tucker! I have several favorite teachers and staff members. It’s a long list. But there are four people who influenced me greatly: Linda Goodwin, Christine Soland, Diane Woods, and Laura Hamel. These ladies helped my family raise me and watch me grow. If it wasn’t for them, I would not be who I am today. Thank you!!!! I had a severe ear infection when I was 12 months old. 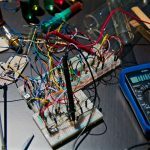 What kind of tools do you use to support your hearing today? I wear two Cochlear Nucleus 6 implants. I like to joke with my peers and tell them I’m their modern bionic woman! Yes I do. I took up a couple sign language classes in high school and became fluent in the language by the time I graduated high school. How has hearing loss impacted your life or the life of people close to you? I forget I have a hearing loss sometimes because the people in my professional and personal lives do not treat me differently. They are also aware to look at me when they speak to me. They even catch themselves mumbling so they quickly stop themselves and speak clearly. It’s a win-win for the both of us! 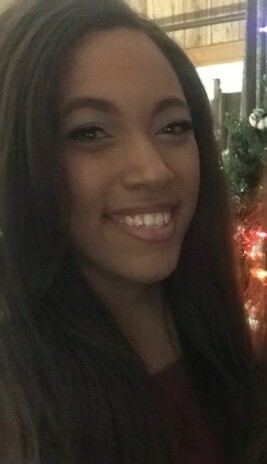 I have two degrees, in Business Administration and Sports Management, and will begin my JD in Sports and Entertainment Law in the fall of 2020. I plan to be a legal adviser for athletes, especially student athletes. They need all the help they can get. Starting and completing my internship with the WNBA’s Chicago Sky. I have learned so much from them and they have learned so much from me. After a year of my internship, they invited me to their first gala as a keynote speaker. I was honored. New York City! 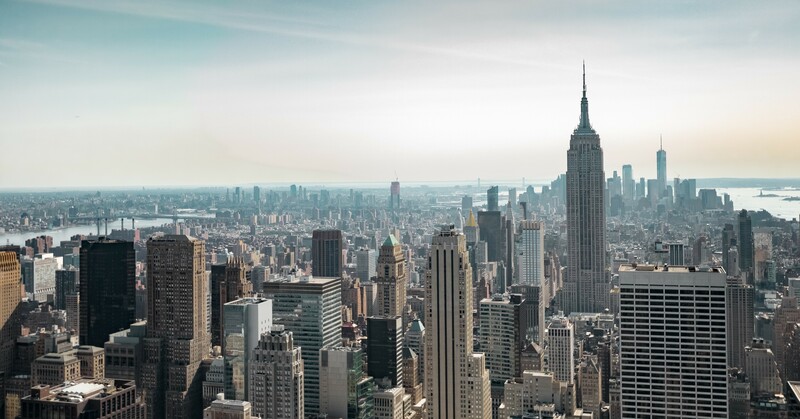 The crazy thing is, I will be moving to NYC in a year! My daily cup of coffee – whether it’s from Starbucks or work. It makes my sleepy soul happy. And coming home to my two fur babies (kitties), Anastasia and Midnight! At Tucker, all the teachers and staff have this “I believe in you” attitude. They never doubt their students’ potential for success after they leave/graduate Tucker. I always have this ambitious personality because I believe I can achieve whatever my heart desires. 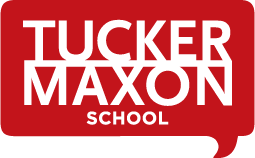 Any word of advice for today’s Tucker Maxon students (hearing impaired, typical, or both)? Always stay true to yourself and BE YOURSELF. Do things that make you happy and never, ever let anyone stop you from achieving your goals and dreams. The sky is the limit for you. I have a secret — the world IS different…and being different is a good thing.